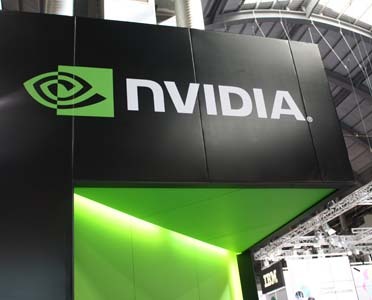 Nvidia have enjoyed some very positive press since it released its dual-core Tegra 2 processor, rightly so. Not content with partnering with a number of manufacturers to power new ranges of powerful Android handsets, the company has announced a new mobile app for Android devices called Tegra Zone, an app that highlight and deliver the best games available for its dual-core processor. The app will complement the Android Market, redirecting Android users to the marketplace if a user decides to download an app found via Tegra Zone. It will also provide “professional game reviews, high-res screenshots, HD video trailers, gameplay videos, and behind-the-scenes featurettes”. Tegra Zone will launch with featured games – Dungeon Defender, Monster Madness, Fruit Ninja, Backbreaker THD, and Galaxy on Fire. Dungeon Defender is also the first Android mobile game to be built with Unreal Engine 3. The app will launch soon on the Android Market, we will of course let you know when it does.